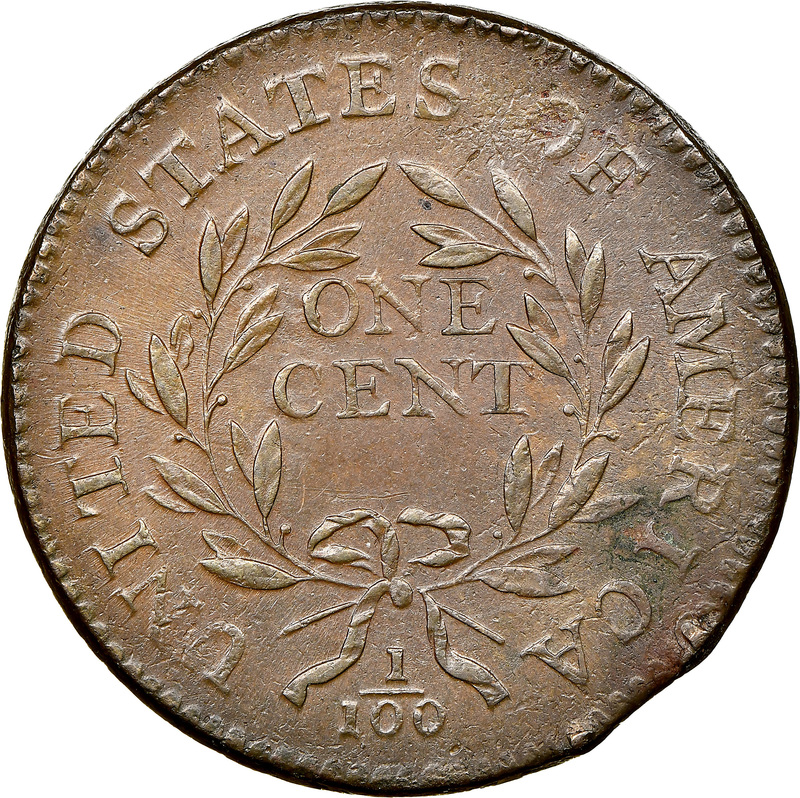 1795 saw the founding of Old Jake Beam whiskey, a company that would later change its name to Jim Beam. While the term would not be used for some time, Jim Beam was one of the first producers of bourbon whiskey, which is different than regular whiskey in that it is made primarily from corn as opposed to barley or wheat. 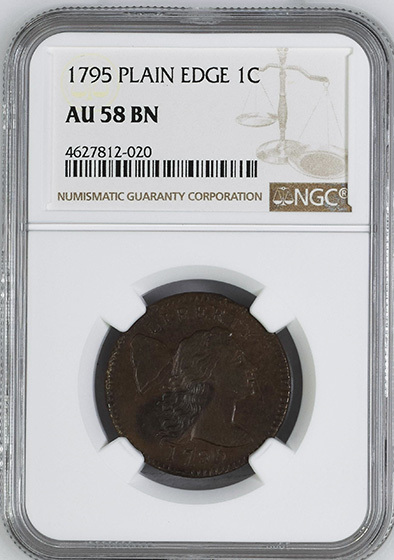 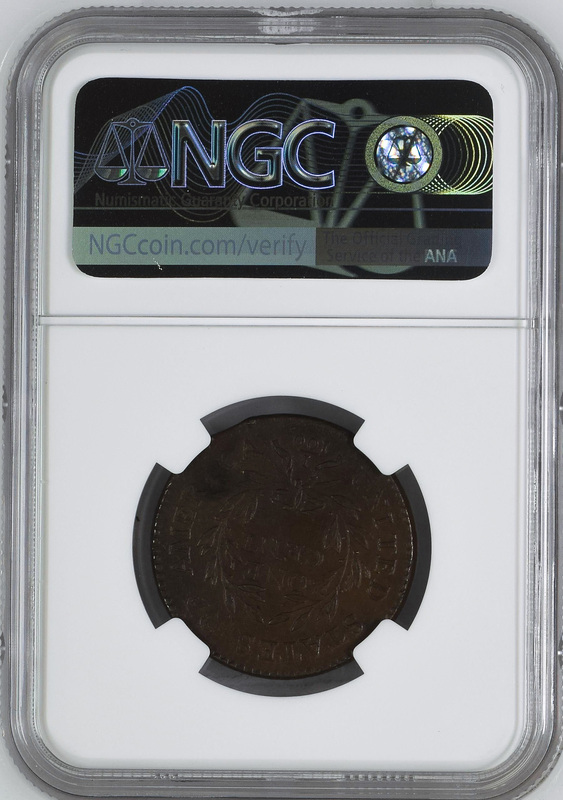 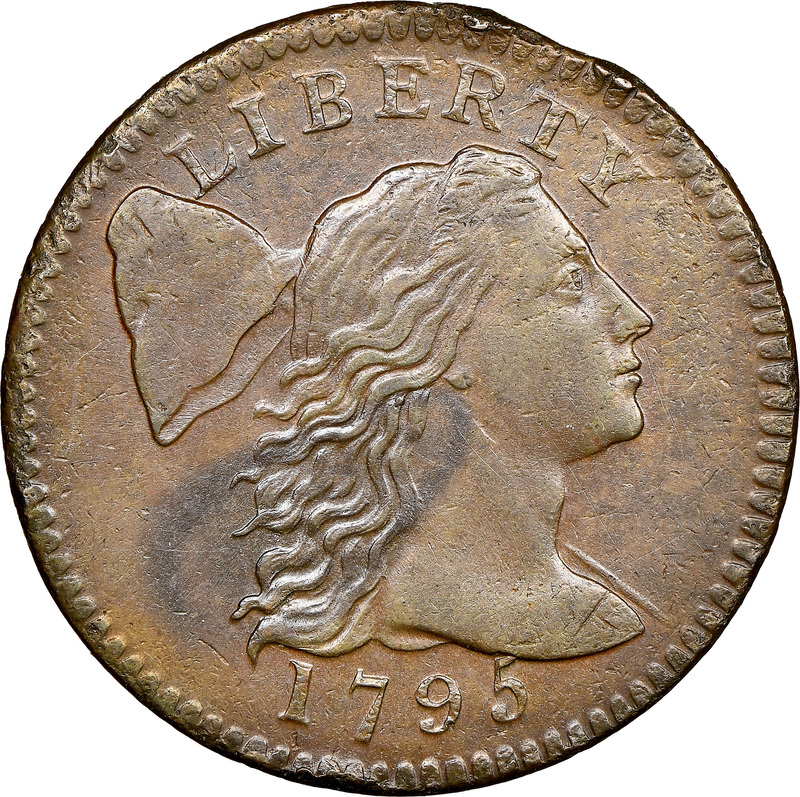 This 1795 cent recalls the beginning of an American company and an early example of a uniquely American spirit.